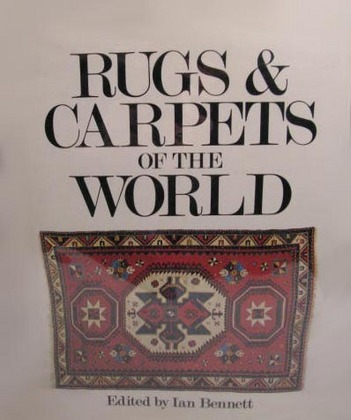 This is a complete guide to the major rug making areas of the world. Lavishly illustrated in colour and black and white, it discusses the history of the craft in all the major centres of production, gives an area-by-area account of all the main types, and also describes the carpet market, with hints on how to judge and buy. 351pp.